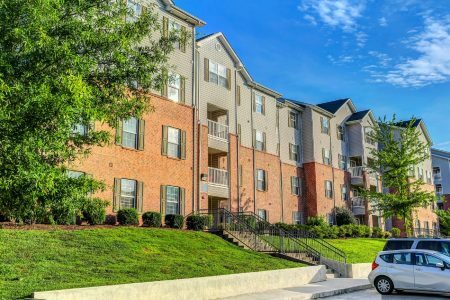 River City North offers beautiful, affordable two and three bedroom apartment homes conveniently located in the heart of Hixson, Tennessee. We are just minutes away from grocery stores, shopping centers, major department stores, local restaurants and fine dining establishments, and several other popular area attractions! Call today to schedule a tour and find out more about our community!